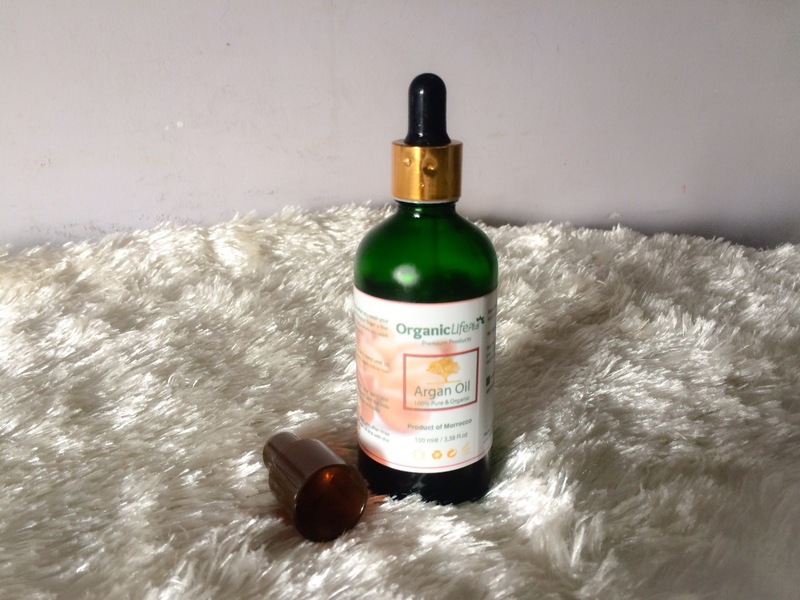 So, I’ll be doing a review on the Argan oil I won as part of the Organiclifeplus giveaway I mentioned here. This product comes in a tinted bottle which I think is really thoughtful to avoid degradation in sunlight(which increases longevity) and a dropper to prevent wastage. 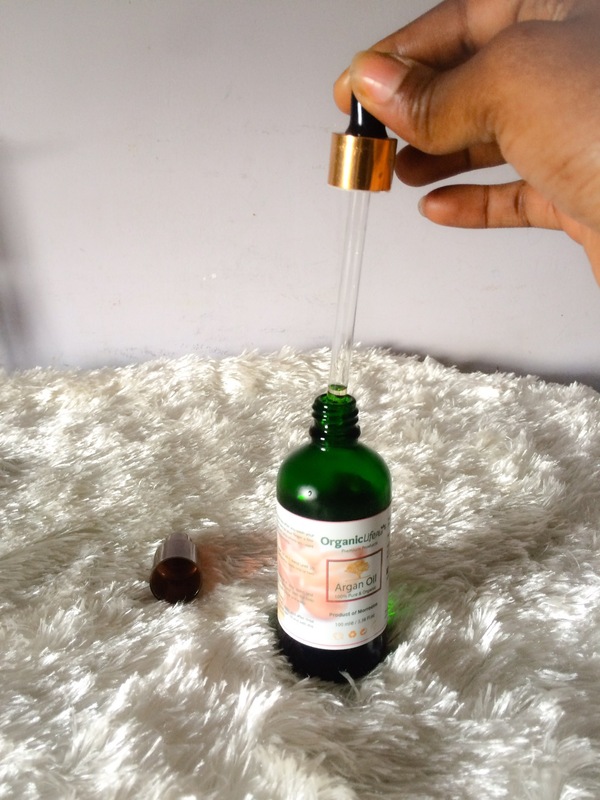 The oil itself is light in consistency which I like, because some oils(for example coconut oil) can be really thick and clog pores, thereby causing acne. One would think it would be too light to be a good moisturizer. But that’s where you’d be totally wrong. It deeply moisturizes the skin without being overly greasy. It’s like your skin drinks up the moisture, making it more supple. It also works really well for fine lines and wrinkles. I have smile lines and I’ve noticed a gradual reduction since I started using it. I even mix a drop or two with my Revlon Colorstay on days when I don’t want to look too matte, it just makes it easier to blend and your foundation just looks better. On days I exfoliate, I drench my skin with it because sometimes my skin feels dry and scaly; this is the only product that moisturizes my skin afterwards without making me oily. I also use it on my hair, especially my “leave-out” when I fix extensions and it prevents it from drying out or breaking due to lack of moisture. NOTE: When purchasing argan oil, please ensure you purchase pure argan oil, preferably one certified by a reputable organization like USDA. Verdict: I really like it(I’m sure you’ve figured that by now). I’ve been using it everyday since I got it and a few drops goes a long way. Plus I haven’t reacted to it. I score a 10 out of 10. 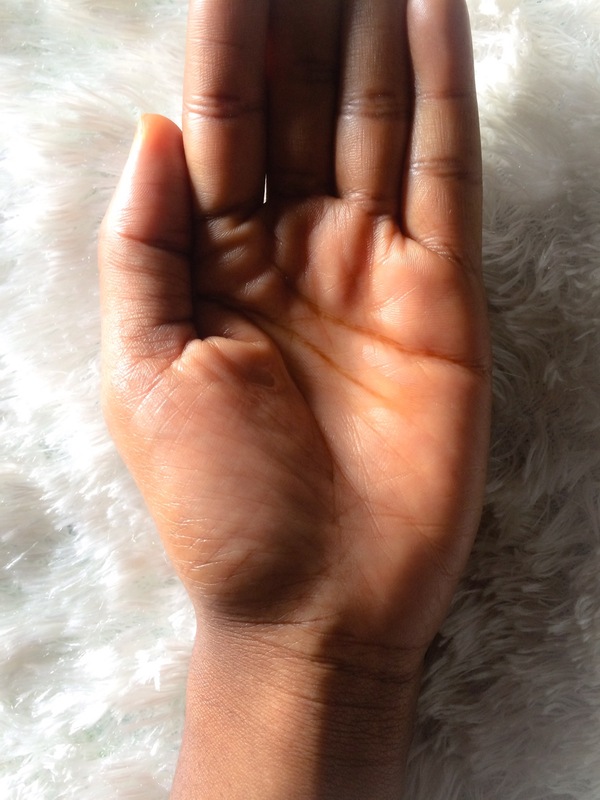 How do you use your argan oil? What other oils do you use on your skin? I’d love to hear your thoughts…. I love Argan oil I use it for hot oil treatments but I’m about to use it as part of a nail treatment.